A list of all the recipes Maria Peplowski has tested. Just like the women for whom it’s named, this pasta puttanesca recipe is edgy, spicy, and more than a little sassy. Gets the job done in a hurry, too. This stunning little sauce comes together with ease, imparting a vibrant sweet-tart-crunchiness to practically anything you can think to bestow it upon. Hate Brussels sprouts? Well, hate them no more. Here shaved sprouts are tossed with thin slices of pecorino and prosciutto and dressed with lemon and oil. 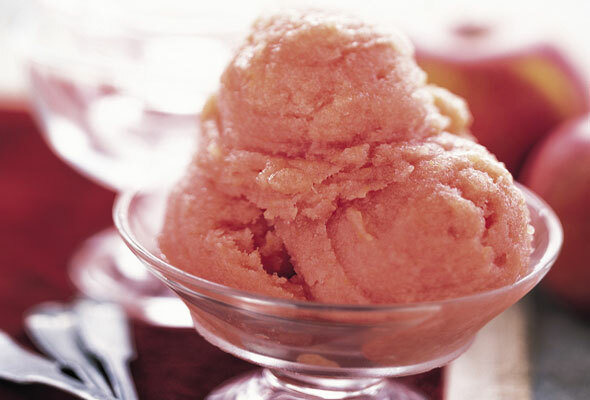 Pretty in pink is this lovely sorbet, thanks to the inclusion of the entire apple, blush red peel included, as well as a little Geürztraminer for sweet sophistication. 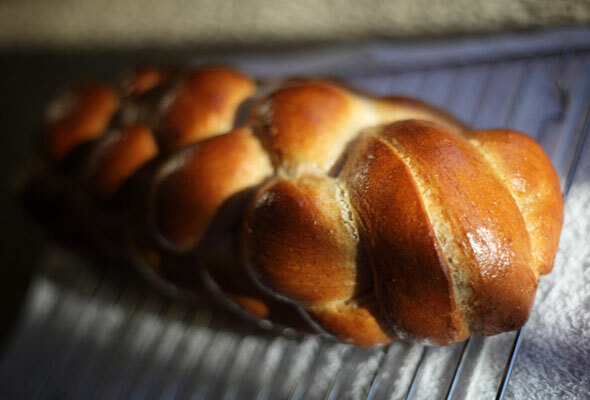 As buttery and airy as brioche but with a far weightier responsibility than its breakfast chum, challah ensures a sweet new year in Jewish tradition. We’ll break bread to that. 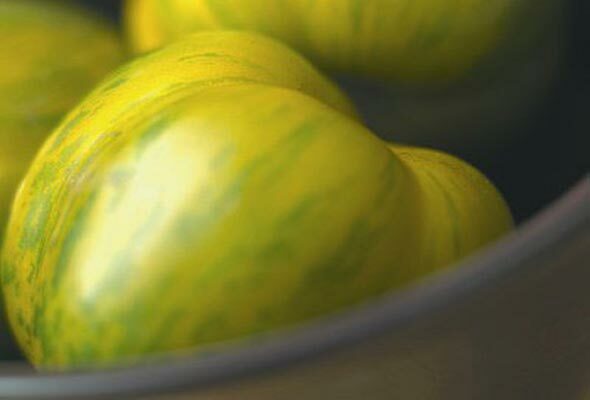 For this salad, fresh corn, green tomatoes, and red onion are tossed in a refreshing Champagne vinaigrette. All hail summer! 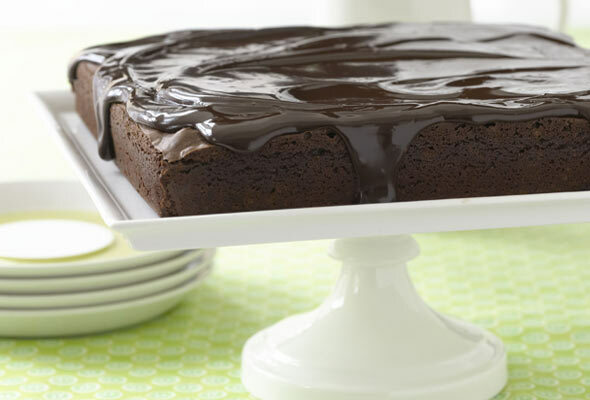 True to its name, this dense, brownie-like cake takes its allure from a full pound of chocolate. A hint of cocoa lends even more chocolatey complexity. 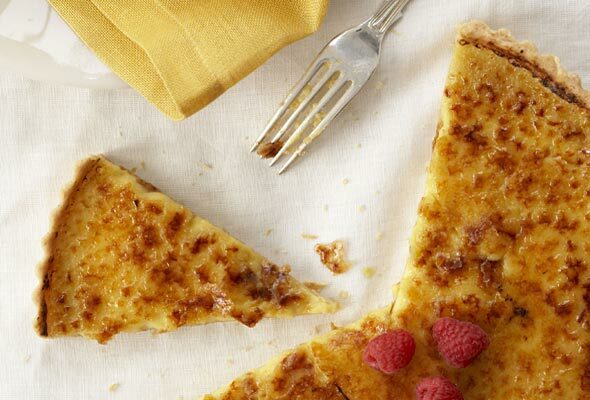 This luscious, silken, gently flavored coconut tart is topped with a delicate burnt-sugar crust that shatters when sliced. 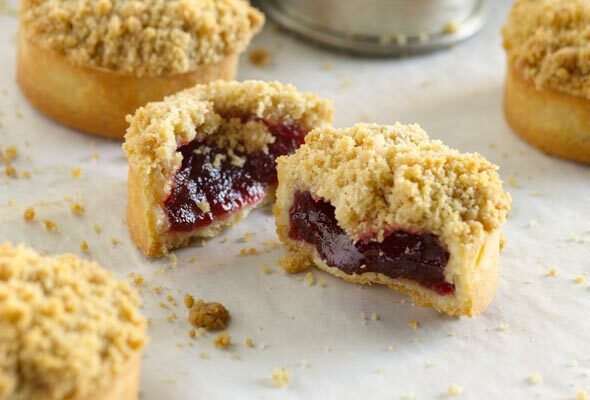 These jam tartlets are a mouthful of surprises: crisp, buttery crust, tangy jam, and sweet, crumbly streusel. Serve them as a snack or picnic fare.